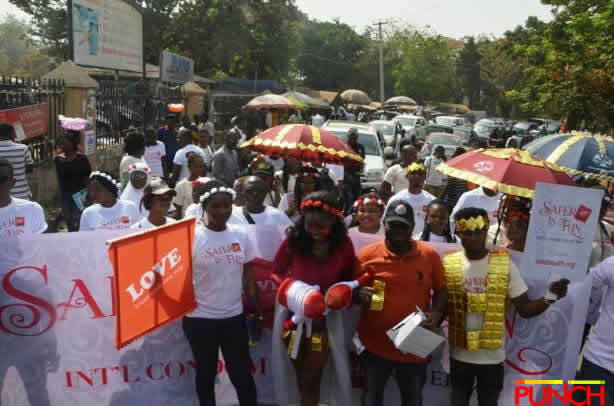 Nigerians came out in their numbers to mark the world condom day in the Federal Capital Territory. 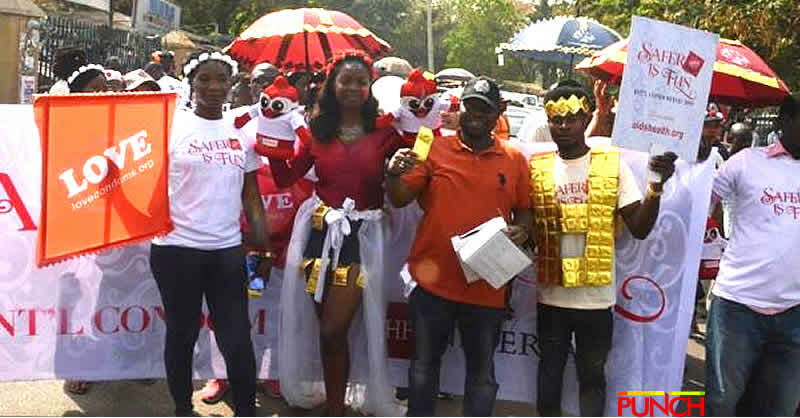 The AIDS Healthcare Foundation has drawn the attention of Nigerians to the advantages inherent in proper use of condom, Punch Mero reports. 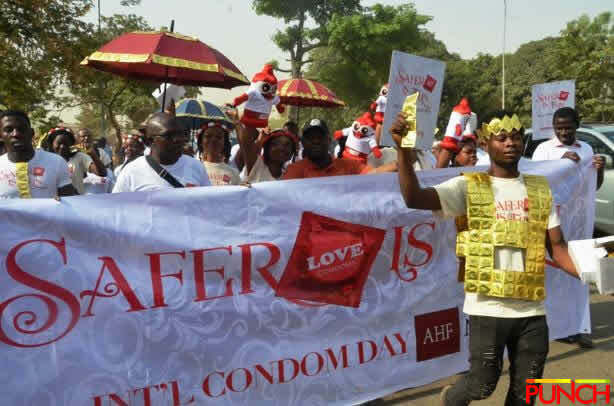 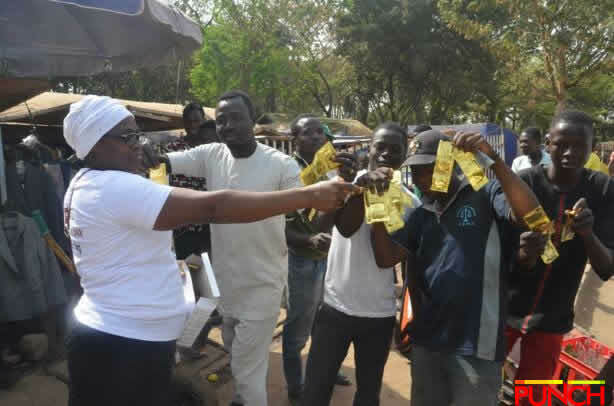 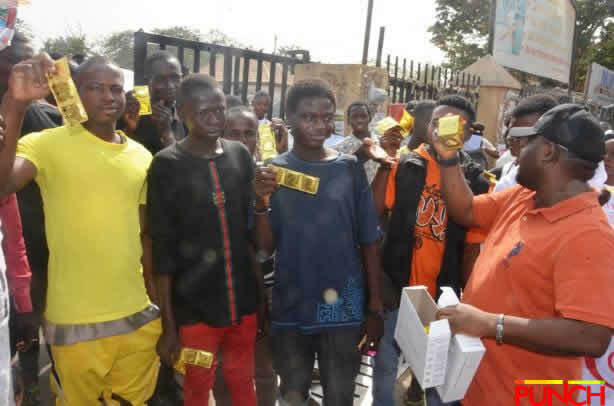 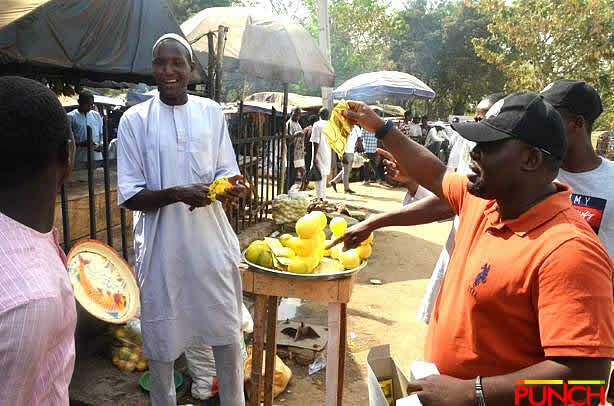 In marking the 2019 World Condom Day in Abuja on Thursday, the AHF held a rally at the Federal Capital Territory to sensitive the public to the correct use of condom.